This engrossing, exquisitely illustrated, often witty account tells the life stories of some seventy individuals who “made” the Middle Ages. There are kings and queens, popes and politicians, soldiers and merchants, scholars, authors and visionaries. They range from the important, such as El Cid or Frederick Barbarossa, to the little known, such as the dissolute Venetian nun Clara Sanuto. Some were astonishingly successful: the empire created by Chinggis Khan was one of the most extensive ever seen. Some, such as Charles the Bold, the over-ambitious 15th–century duke of Burgundy, were failures. Contrary to modern myth, medieval people did not believe the earth was flat; torture was far less common than in later centuries; and technological advances included guns, printing, blast furnaces, spectacles, stirrups and the compass. Full of insights such as these, this book shows how medieval people lived in an era that was more one of invention and innovation than of superstition and backwardness. It will appeal to all those who want a truer picture of a world often erroneously portrayed by bestselling novelists of today. 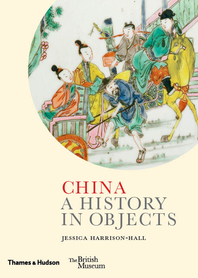 A welcome contribution to the field with this encyclopedic volume…A tidy summary of this enthralling era and a great jumping-off point for additional research. A real strength of this work lies in the mix of beautiful art and photos throughout that help reinforce the content by presenting the book almost as an illuminated manuscript itself. 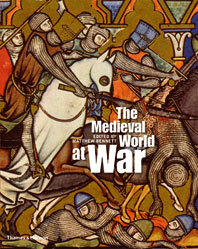 Recommended for the general reader as well as collectors of works of essential medieval thinkers. 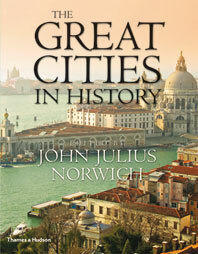 Collections of brief biographical sketches of medieval and Renaissance persons exist. 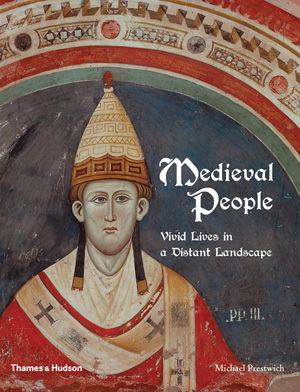 Few, however, come anywhere near this one in quality of both content and illustrations…The entire project offers intriguing insights into medieval lives at all levels of Western society…Highly recommended. 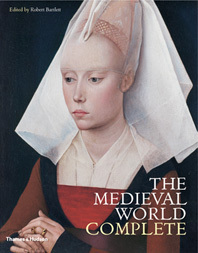 Plenty of history books have covered Medieval times; few assume the intimacy and insights of Medieval People, which is a tribute to its unique approach and presentation. 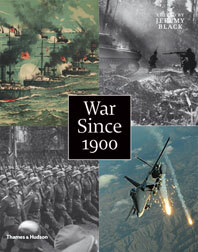 Michael Prestwich is Emeritus Professor of History at the University of Durham. 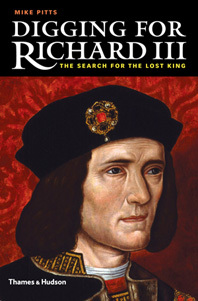 He has written many books including Medieval People.